Get Tesla Powerwall Performance at a fraction of the cost! 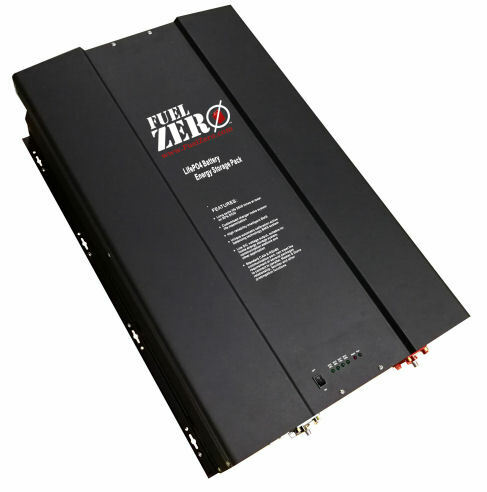 We NOW carry 24v (25.6) and 48v (51.2v) LIFEPO4 ESS units with 7.68KwH Capacity. Shipping to the continental USA is included in the price. Contact us at Sales@FuelZero.com if you have additional questions not answered in the product page.